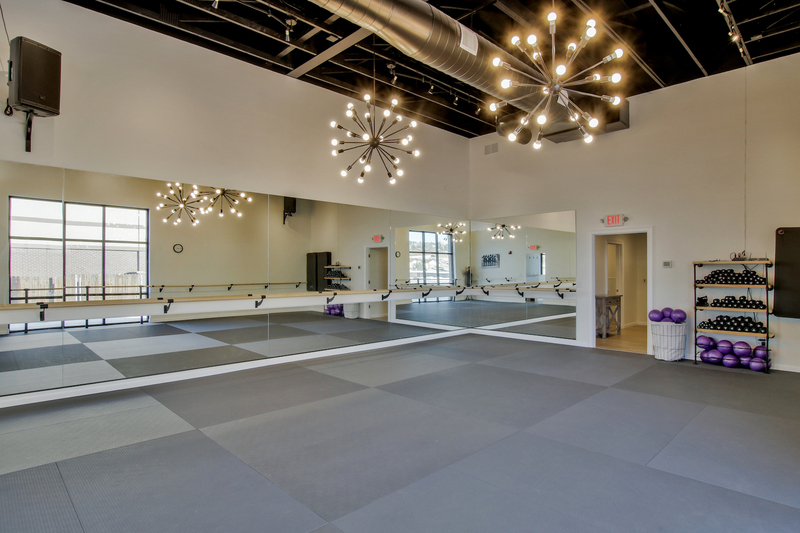 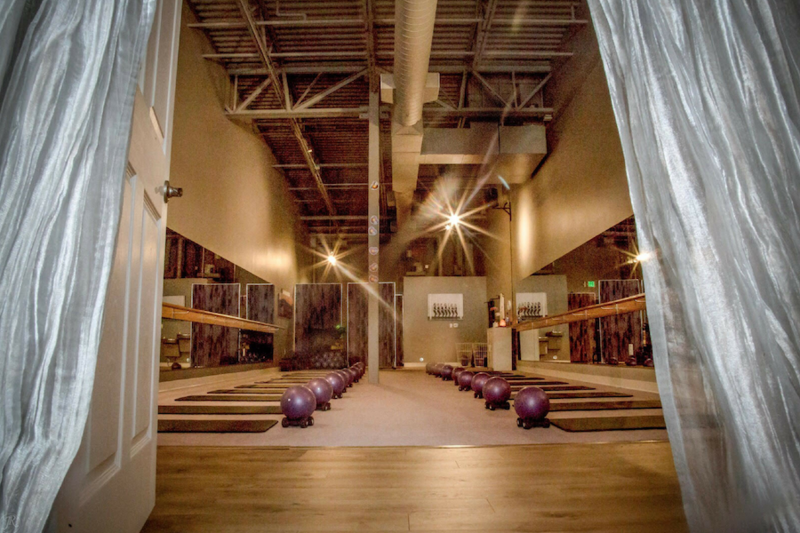 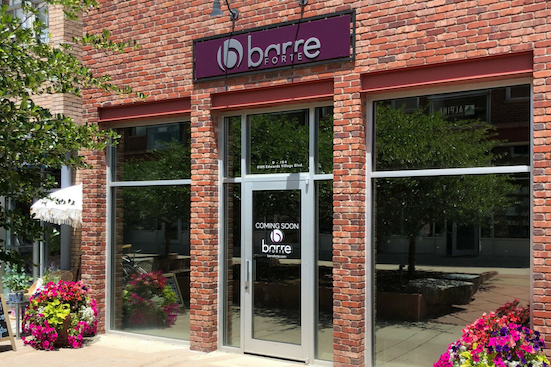 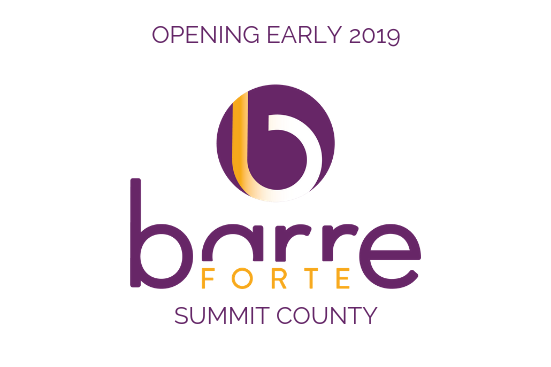 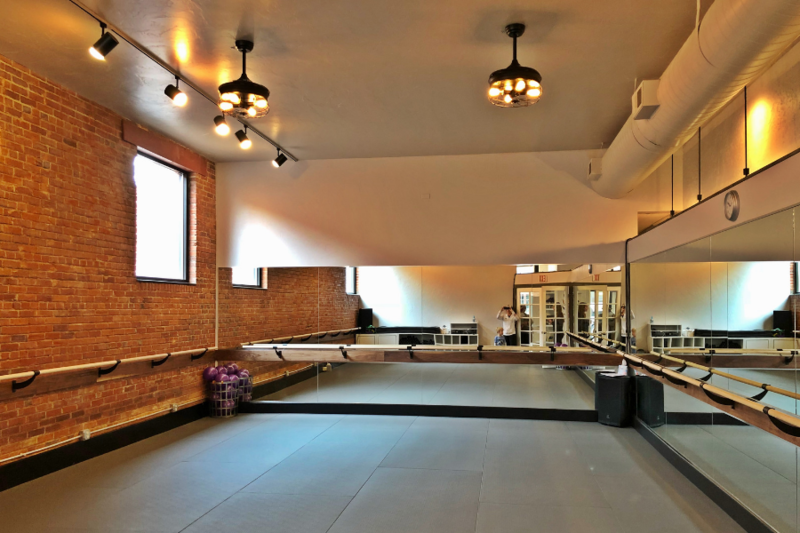 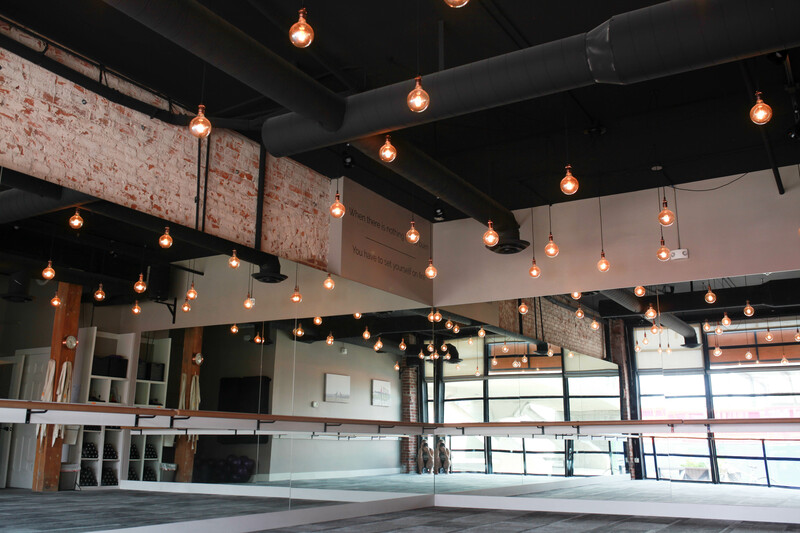 Barre Forte studios are unique, welcoming, and inclusive. 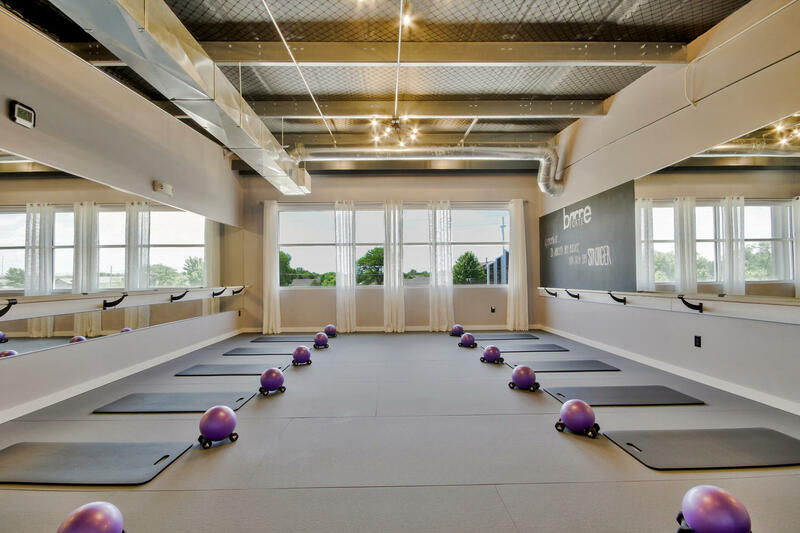 People come as much for our workouts as they do for the empowering community inspired by teachers, owners and each other. 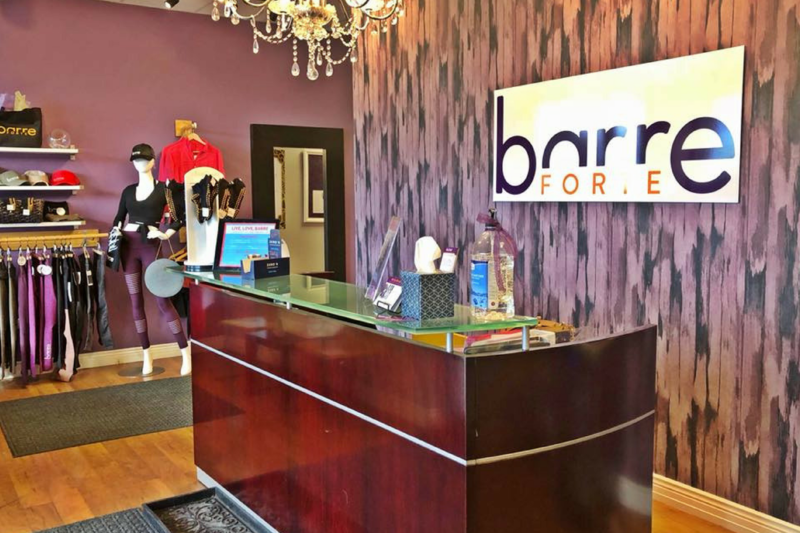 Licensees are given the freedom to create an environment that reflects who they are. 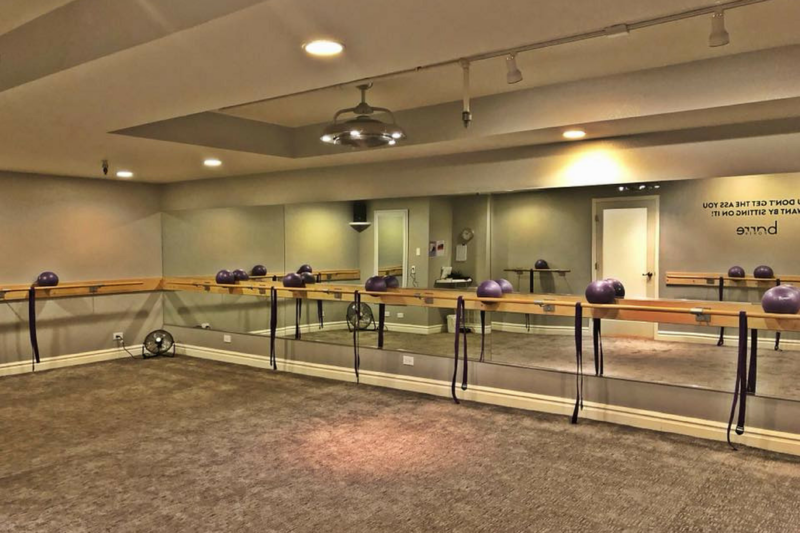 Although every studio has its own look and feel, we all share the same common goal – to help women look and feel their best.